company, we are here to help! Our team aims to create effective and cost-efficient video and photography solutions that are able to communicate a strong message. We work closely with our clients to produce a product that is attention-grabbing and meaningful, after taking all aspects of the brief into consideration. We put a strong emphasis on our editing, using the latest software and equipment and can create for your company, without a doubt, an impressive and creative video to showcase your idea. Our team of experienced Directors can help guide your corporate message into an appropriate video production. Using your company’s existing branding and profile, we can create appropriate graphics and animations to complement your vision. 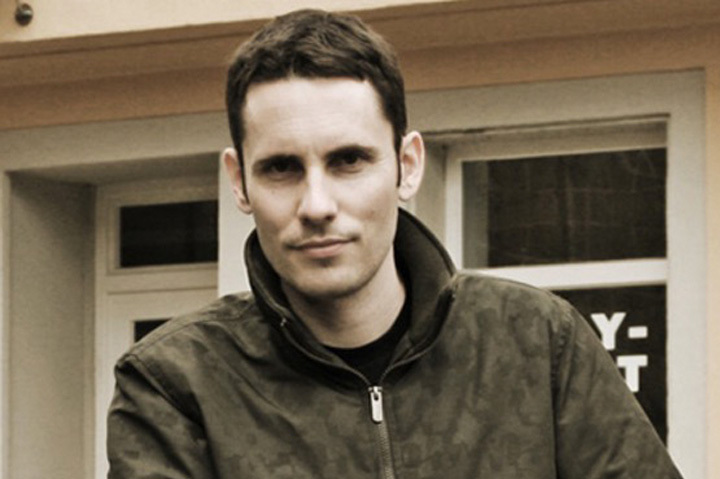 Our scriptwriter has over 20 years experience in video production. We have developed concepts for many award-winning documentaries and TV shows. For this reason, let’s discuss what will excite your target audience because we want to give the most relevant content for your user. 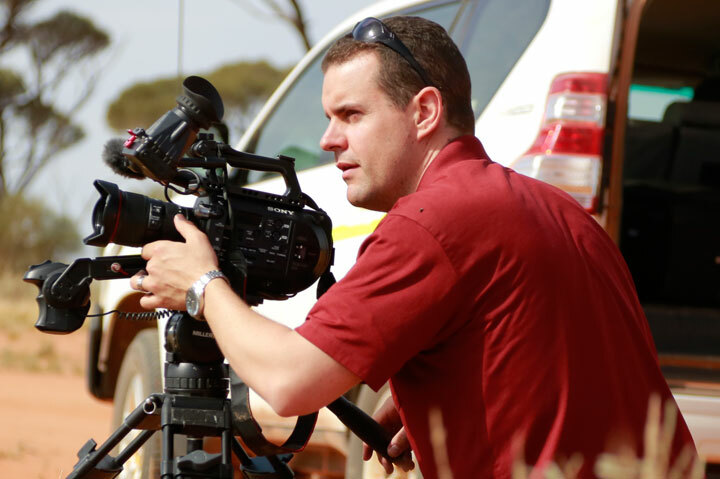 Our Camera Operators have worked in Corporate Video Production for over 15 years. We have extensive experience throughout regional Australia in mining and government. With attention to detail, we record in Full HD, 4K and have a crystal clear sound. We have three edit suites with the latest editing software. Consequently, we can offer high-quality videos with fast turnaround and creatively bring your ideas to life. We compose striking photographs for a wide range of different industries including resource, government, and corporate events with the aim of capturing the moment and telling the full story. Because the first impression matters! Eventually your video production will need to be unleashed to the world. We can advise the best course of action and embed the video in your Company’s website if required. We can also deliver your video to the web via social media like Facebook and video sharing services like Youtube and Vimeo. For your peace of mind, we are CASA registered and fully insured. Bernard is a company director and owner of Red Empire Media. 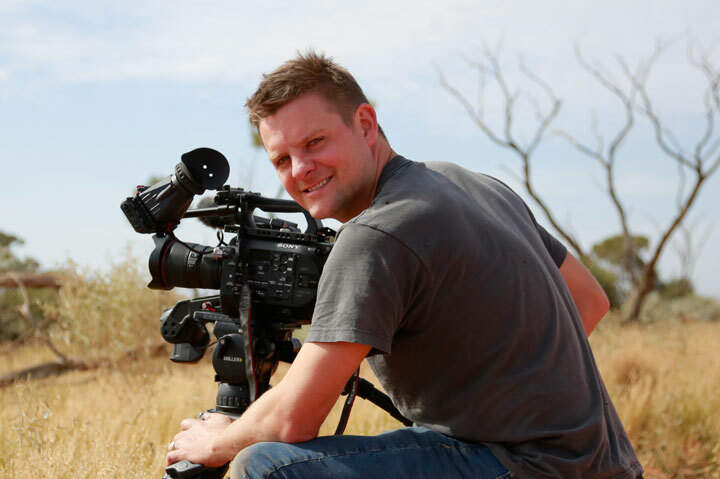 With a Bachelor of Arts (Multimedia) Bernard has been filming tourism, live television and mining videos in and around Australia for over 10 years. Beginning his career in Audio Engineering, Jeremy then moved into the film industry and founded Red Empire with Bernard in 2006. Jeremy’s expertise also extends to Geographic Information Systems & Programming. 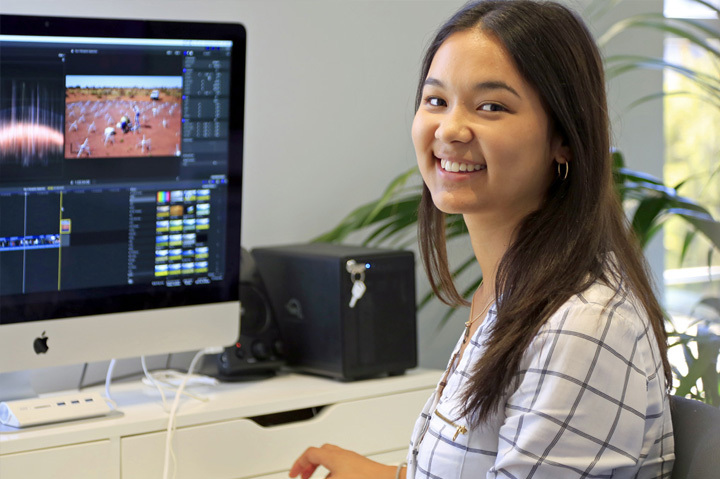 Michelle joined Red Empire Media in 2017 after completing her Bachelor of Humanities (Screen Arts) at Curtin University. She has a passion for filmmaking and has had several of her short films premiered at film festivals. 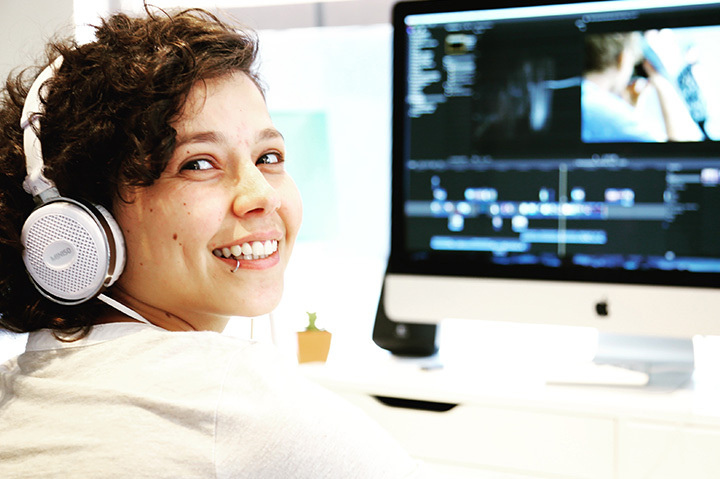 Working with Graphic Design and Post Production since 2008, Lua Marinho can perform multi-functions within the production, being also a bridge between illustrator, director, editor and the other animators. Richard Eams joined Red Empire in 2015 after gaining advertising experience whilst living and working in KL in 2008, Richard has worked for a number of corporate, safety, training, and promotional videos. Video Production is more than just our job, it’s our passion, we love what we do. We work closely with our clients to craft a visual story which is both entertaining and effective. From conception and script-writing to shooting, editing, and post-production, we will find a way to meet your needs with the most appropriate medium of technology. As a result, your company will have especially relevant content to show the world.